Simon Webster releases 'Orchestral Scores: Emotive' album. available to listen to and license here. Simon Webster releases new album with Universal. novels. The album features live strings and is available to listen to and license here. Simon Webster composes music for Thai horror movie. Simon's music has been used for the Thai horror movie, ' InTruder', directed by Liam J. Anderson. You can listen in full here. Simon Webster releases new music with Universal. UPPM here and here. You can also click Emergence and Evoke to listen directly. EP2 released on iTunes and Amazon. EP2, a collection of award winning soundtracks, is now available to download on iTunes. 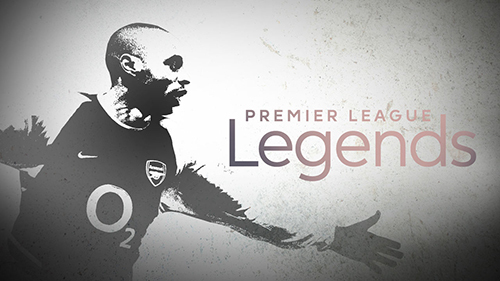 Premier League Legends series now available on Netflix. featuring Simon's track 'Continuum'. You can listen to the track in full here. 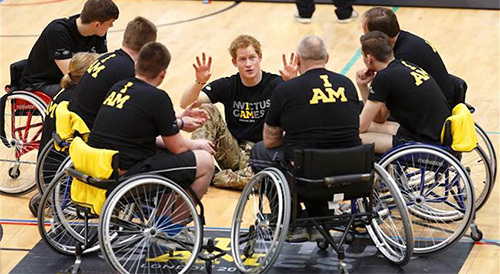 Simon Webster's music used for Prince Harry's 'The Invictus Games'. Simon's music was recently used on BBC1's coverage of 'The Invictus Games'. You can listen to more music available for licensing here. Simon Webster nominated for 'Jerry Goldsmith Award'. 'Best Original Score in Free Creation Form' for 'The Silk Route'. Click here for more info. Simon Webster's music used on 'Fight Hate With Love' documentary. Between Us'. You can watch the trailers here and here and listen to the track in full here. Simon Webster's music used for Ferrero Rocher 'Fusion'. contest. 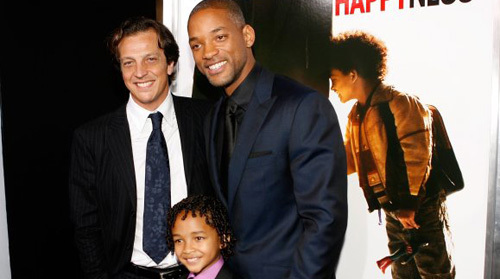 The film will be used for subsequent promotions of the brand. You can watch it below. Simon Webster composes additional music for 'Calming Lia'. 'Calming Lia'. You can listen to some clips here and download the game from the App Store. Simon Webster's music used on Saturday Night Live. and Alicia Keys. You can watch the episode here and listen to the track in full here. Simon Webster's music on The Voice, I'm A Celebrity and Masterchef. music available for licensing here. Simon Webster's music used on The Apprentice. 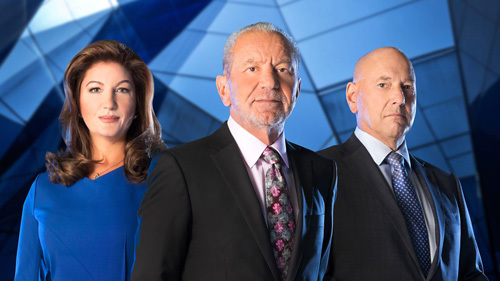 Simon's track 'Voyage' was used on BBC1 prime time series 'The Apprentice'. You can watch the episode here and listen to the track in full here. Simon Webster composes soundtrack for 'Ludus' game. 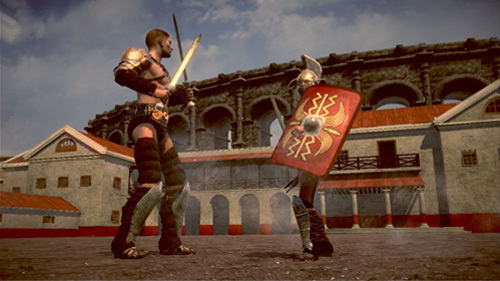 Simon has spent the last year composing the score for the Gladiatorial strategy game 'Ludus'. here and read a blog about the process of scoring this historical epic here. Simon Webster nominated for 3 Jerry Goldsmith Awards. 'Best Original Score for Animated Short Film'. For more info click here. Simon Webster's music used on National Geographic and Sky Sports. 'Barclays Premier League Legends'. To listen to some more music available for licensing, go here. Simon Webster's music used on ITV. 'Exposure'. You can listen to the track in full here. Simon Webster's music used on BT Sport 1 UFC. You can listen to the track in full here. Simon Webster's music used BBC2. The Wrecking Crew'. You can listen to the track in full here. Simon Webster composes music for 'Mood Lands' game. adventure game 'Mood Lands'. You can listen to one of the themes in full here. Simon Webster's music used on BT Sport 1 Live Football. Simon Webster releases new music with Universal Publishing. available for licensing via the UPPM website. You can also listen to the tracks here. Thriller Awards'. You can listen to the track in full here. Simon Webster's music used on BBC2. 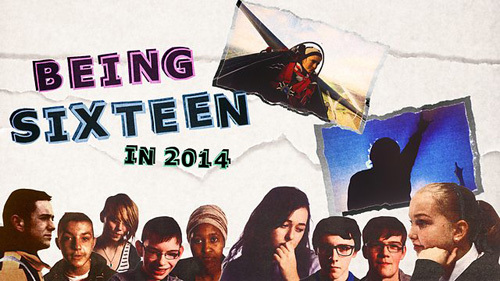 Some of Simon's music was used on BBC2's primetime series 'Being Sixteen in 2014'. You can watch the episode here and listen to some more music available for licensing here. Simon Webster composes brand music for Electrolux. and professional appliance manufacturers 'Electrolux'. You can listen to the music here. Simon Webster's music chosen by Birtsmorton Court. Grade I listed wedding venue in Worcestershire. You can view the website here. Simon Webster's music used on NBC. programme 'Dateline'. You can listen to the track in full here. Simon Webster composes music for 'Night Light' Animation. 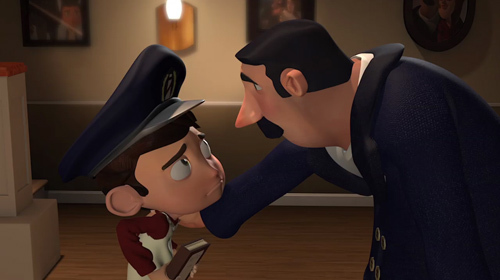 relationship between a young boy and his father. You can watch the film here. Simon Webster solo performance in Berlin. in the trendy area of Neukölln, Berlin from 6pm. We look forward to seeing you there! Simon Webster composes additional music for 'Dark Lands' game. and listen to one of the tracks in full here. Simon Webster releases new work with EMI Production Music. available for licensing via EMI's play website. You can also listen to the track here. Simon Webster's music used on Channel 4. 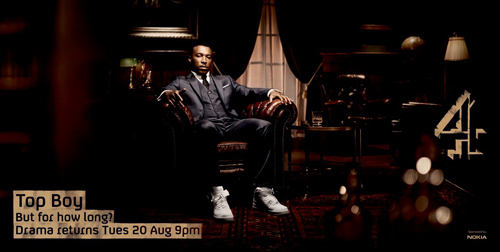 Channel 4's primetime 'Top Boy' trailers. You can listen to the track in full here. Simon Webster music released with Cutting Edge Film Scores. and released by Cutting Edge Film Scores. You can listen to and license the music here. 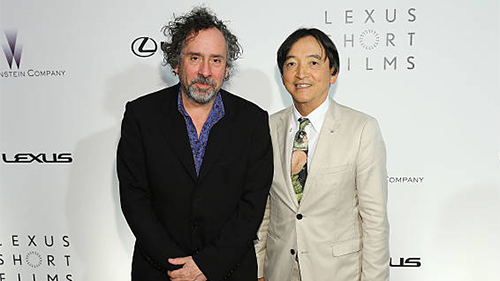 'A Better Tomorrow' premieres at Cannes. the film below, with music composed by Simon Webster. 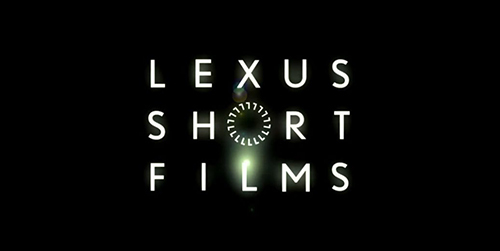 Simon Webster works with The Weinstein Company and Lexus. (Akira, Animatrix). Read about the project here and the collaboration here. licensing via EMI's play website. You can also listen to the track here. Simon Webster's music used on BBC1. One of Simon's solo piano compositions was used on BBC1's primetime 'Inside Out' series. To listen to some more music available for licensing, go here. Simon Webster composition used in Bunraku film for MOD iPad Magazine. 'Bunraku' for MOD iPad Magazine. View the film here. Simon releases 'Midnight Carousel' with Wrong Planet Music. aimed at the advertising industry, is now available for licensing. Listen to it here. Simon Webster composes music for Eudora Natal Christmas film. an upbeat guitar based track. View Simon's showreel here. Simon Webster co-composes music for Schizophrenia 24x7 film. Prince). Watch the film online here or view it on Simon's showreel here. Simon Webster composes music for Eudora Brand Campaign. Beauty Brand, Eudora. The film stars Brazilian supermodel Juliana Martins. Watch it below. Simon Webster interview discussing 'Imagination' in Italian film. as well as director Gabriele Muccino, The Times film critic Kevin Maher and more. View it below. 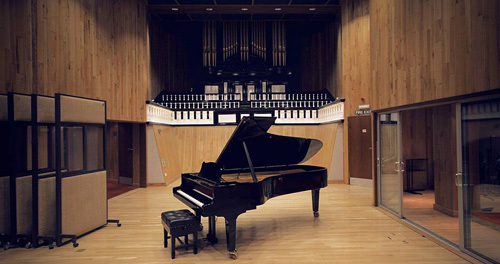 Peroni Nastro Azzurro Ad Campaign score recorded at Angel Studios. below or view Simon's showreel here. Simon Webster to work with Hollywood director Gabriele Muccino. EP now available on iTunes. The Simon Webster EP is now available to download on iTunes, click here. Simon Webster is based in London and works throughout the areas of Greater London, South-East, England, UK and the world. Simon Webster's work covers the following areas: music, music production, original compositions, scores, soundtracks, recordings, theme music, music for film, bespoke music, music technology, music production, contemporary classical, orchestral, electronic, solo and group projects, media, art, film, animation.